Using an open house strategy to advertise a house on sale is a wise move as a realtor. 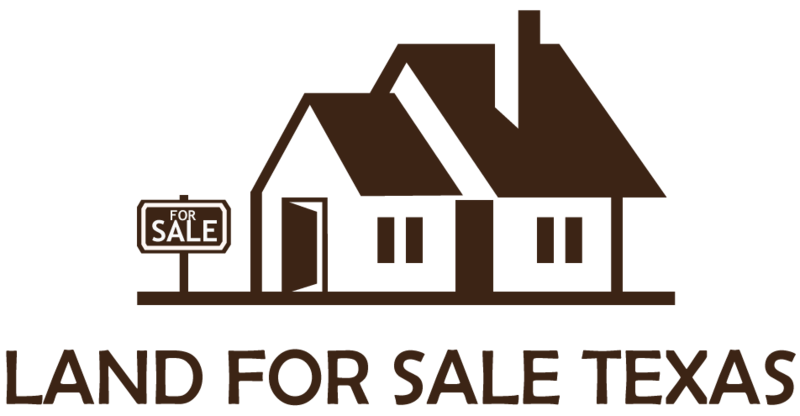 Open houses in Texas real estate do not stay for long in the market since the tactic is useful in selling homes. 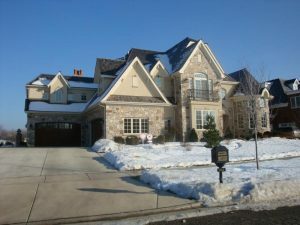 It, however, needs some knowledge on how to host such an event as the realtor to increase the chances of making a sale. You should start by getting the most appropriate time to host the event. Most realtors choose Sunday as the most convenient day for buyers to come and view the home. This is the time when you will find most potential buyers not working or involved in other activities. Though you can still consider Saturday, most people like spending this day with family members as they hold other family events. You can also do it on a weeknight if most of the population in the community travel during weekends. Take advantage of a holiday to plan for an open house event since potential buyers may not report to work during such days. You can also use the strategy of staging the home to appeal to potential buyers. Repair areas that need improvement clean up and repaint using neutral colours. Staging the house can be time-consuming, but it increases the chances of getting a buyer. Use this change to show those interested the best ways of rearranging their home, how to declutter or organize it differently. Come up with a creative brochure. Buyers will accept brochures faster than business cards. This step refreshes their memory if they attend more than one open house within a day. Add all the relevant information in the brochure such as the address of the property, key features as well as photos of different areas. It can help them make a quick decision after they have already viewed the property. Make use of products such as prospectplus to help you design a good trifold brochure. This product designs professional brochures using impressive templates which don’t need a lot of editing skills. A brochure also makes your property unique from the rest of the properties they may have viewed. You can achieve this by creating an outstanding one to increase the chances of selling. You should also use creative ways of advertising the open house. You can use signs to inform everyone around the neighbourhood of the event. Social media can also come in handy when advertising for an open house. Join neighbourhood Facebook groups to promote the open home to people who are already familiar with the area or are looking for homes around it. Ensure that they sign in your iPad and leave their contact information during the event. Give them your business card as you try to find out what exactly they need for their future house. After the event, you should gather feedback and do a follow-up to capture leads for a quick sale and know how successful your strategies were. Feedback gives you an opportunity to identify which adjustments the seller should make to please potential buyers.